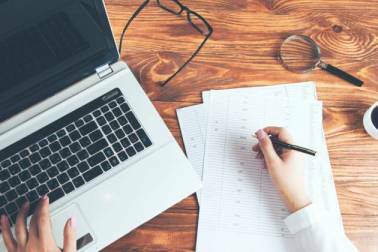 Sakshi Batra gets in conversation with Moneycontrol's Priyanka Sahay to find out the specificities of the deal. 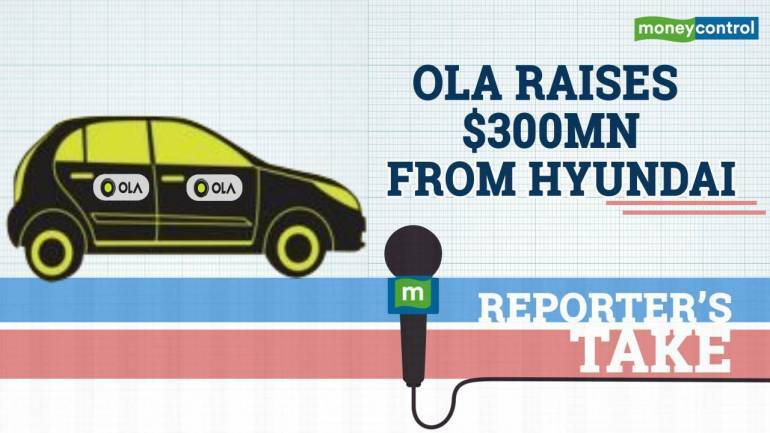 Ola has raised $300 million from Hyundai which will also see a strategic deal under which the companies will also collaborate on building India-specific electric vehicles and infrastructure. The investment is part of Ola's ongoing Series J round.